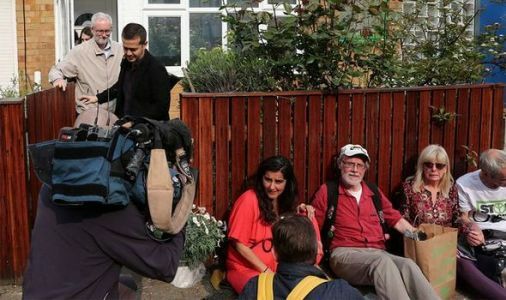 ECO-WARRIORS glued themselves together outside Labour leader Jeremy Corbyn's house in a protest against climate change that brought chaos to London. Four Extinction Rebellion protesters have glued themselves to a fence outside Jeremy Corbyn's home in Islington. 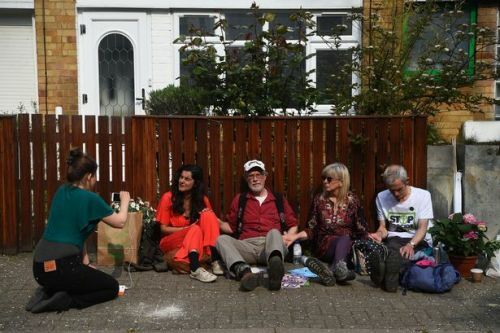 Four Extinction Rebellion protesters have glued themselves together outside Jeremy Corbyn's north London home. Protesters said this afternoon the action is being taken in a bid to get the Labour leader to commit to tackling climate change. 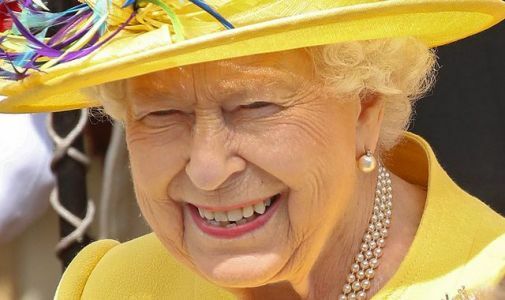 The activists said they are ‘all Jeremy Corbyn supporters' but want the Labour Party to go further than declaring a ‘climate emergency'.